At Amico & Co, we are well aware that it is our staff that make us what we are today. As a growing company, we are always on the lookout for qualified, service-oriented individuals with an exceptional work ethic to join us in our exciting and expanding international work environment. In particular, we seek qualified naval engineers looking to start a career in this industry. 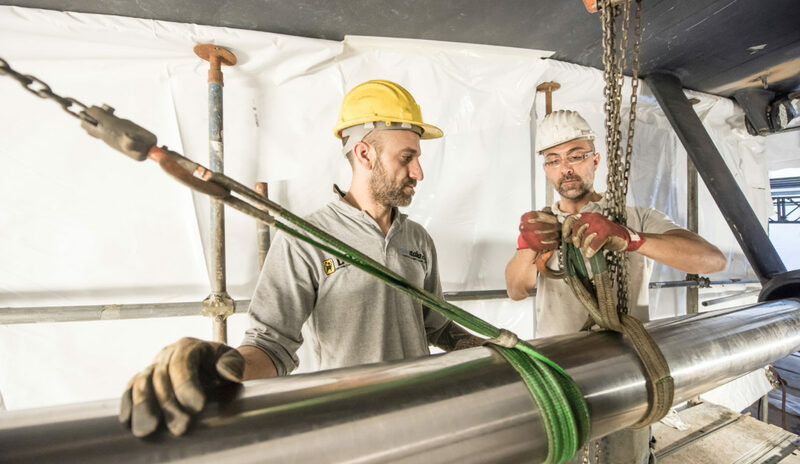 All our employees speak Italian and English to a bilingual spoken and written level, and regularly travel from our base in Genoa to carry out on board inspections or assist clients wherever they need us. Please upload your CV and covering letter (Accepted file types: DOC, DOCX, PDF, ODT, TXT, RTF).